The APT Technology Gateway is hosted within the Materials Research Institute (MRI) at Athlone Institute of Technology (AIT). Over the past 50 years, AIT has grown the polymer research area into an interdisciplinary hub, interfacing with the plastics industry across multiple platforms on thousands of projects. In recent years, AIT has invested heavily in the infrastructure of the research facilities with the completion (in 2020) of a €2 million, HEA co-funded, purpose-built research hub; while large-scale processing equipment is housed in the new €36 million Engineering and Informatics Building and in a dedicated APT polymer processing facility. 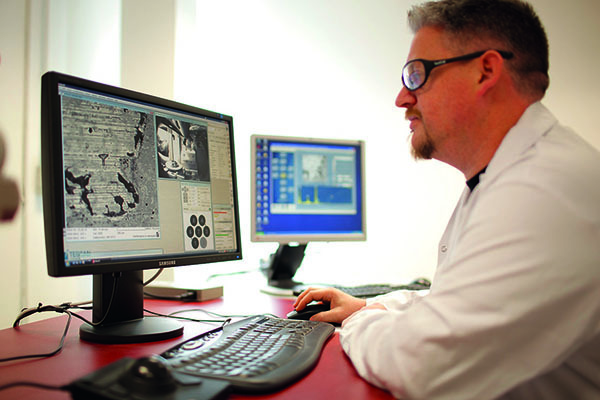 AIT is home to the Applied Polymer Technology (APT) Gateway, a national Technology Gateway centre focused on all aspects of polymer research funded by Enterprise Ireland. CISD (Centre for industrial services and design) is the contract design and analytical services section within the Applied Polymer Technologies Gateway. What is APT Technology Gateway? APT acts as an industry-led research hub supporting Irish-based plastics and polymer companies in creating solutions to overcome current challenges faced by industry. 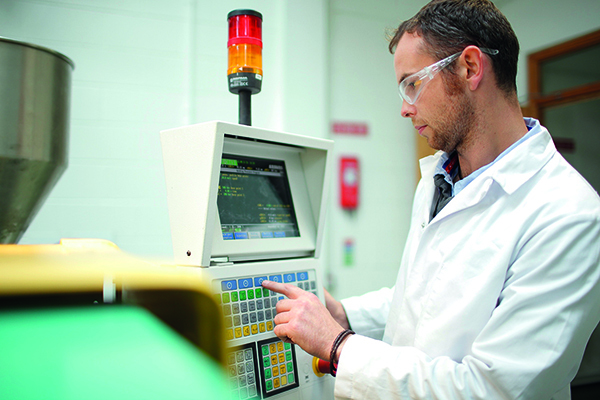 Delivering technology solutions close to their market needs and acting as an open access point for industry of all sizes, APT is a dedicated resource for the Irish polymer manufacturing industry and regularly provides training and information dissemination as well as production demonstration days for companies with a proven track record of delivering results. What facilities and technologies are available at APT? APT scientists, engineers, chemists, and technologists are highly qualified professionals with years of industry experience who use state-of-the-art instrumentation to provide a full range of quality, product safety, materials and research analysis and testing services. What types of companies does APT work with? APT Technology Gateway provides world-class solutions for SMEs and multinational companies using polymer materials across the medical, composite, recycling and pharmaceutical sectors. How can APT help your company? Using its suite of characterisation equipment and pilot polymer processing facilities, APT can cover all areas of the design and production lifecycle. This capacity ranges from concept design and prototype development towards commercial launch of a development product, production optimisation and troubleshooting for existing processes and end of life recycling. Using 3D additive printing, APT can fabricate customised injection mould tooling which, married with its pilot production facilities, can produce a limited run of bespoke prototypes. To find out more about the APT Technology Gateway check out their page and follow them on Twitter for all the latest news and events!